1. First access to highlights from LDC's analysis on changes to the UK retail and leisure market over the course of 2018. 2. Insight on the retail landscape that you won't find anywhere else including vacancy rates, openings and closures across retail sectors and early growth markets. 3. An update on retail trading performance over 2018. 4. A look at structural changes to retail stock across the country, including how many units have been redeveloped for other uses. 5. A review of how location types are faring, including insights on high streets, shopping centres and retail parks and their historical performance. 6. Predictions for the future of the market underpinned by our market leading data. 7. Guest speakers who will share their experiences of how they are challenging the market with new concepts, ideas and innovation. Please see below for details on our guest speakers. 8. An opportunity to discuss questions and challenges with a panel of industry experts. 9. A networking session where you can meet peers over a drink. 10. As a summit delegate you will receive first access to our latest report, due for release the day after the event. 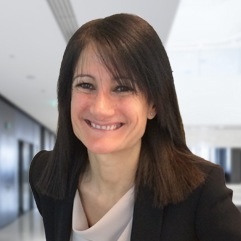 Lucy joined LDC with extensive experience from her time at CACI and now heads up commercial relationships across the retail, leisure, advisory, investor and private equity verticals. 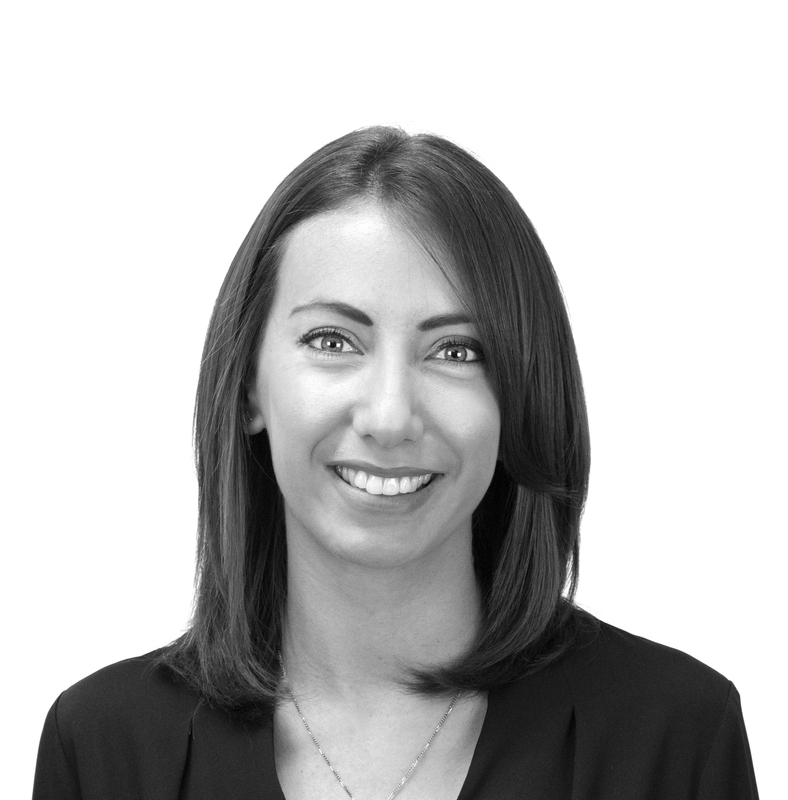 Lucy’s current role involves building and maintaining long-term relationships within some of the UK’s leading brands, working in partnership with occupiers and investors providing data, technology and analytics to power location strategy, competitor tracking, due diligence and portfolio optimisation. Outside of LDC, for the 5th year now, Lucy also works with the Retail Trust and is Deputy Chair of the organising committee for the Retail Trust London Celebration; a flagship event on the industry calendar. 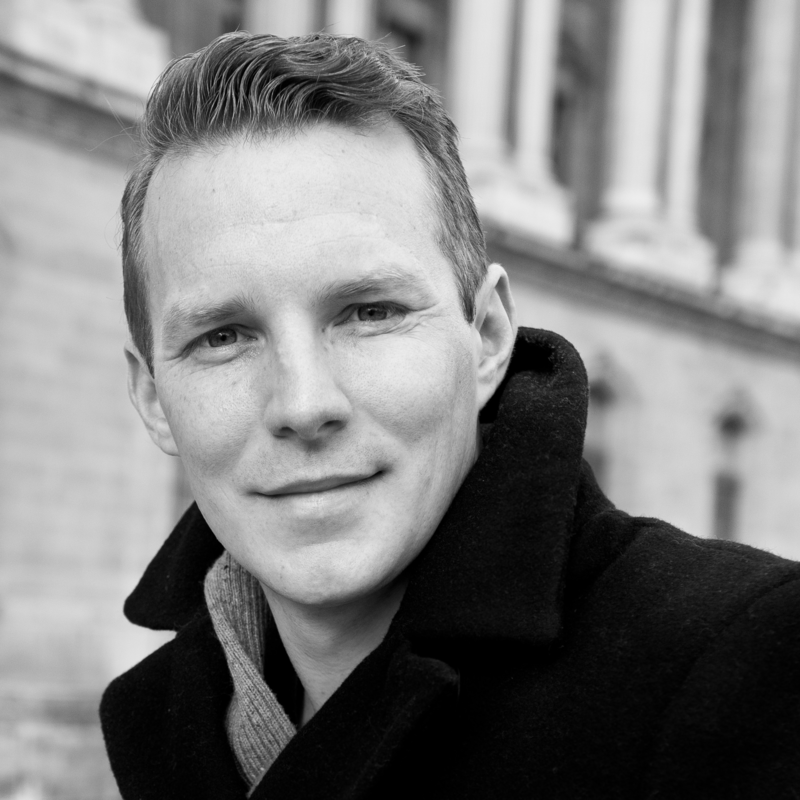 Andrew is CTO at Appear Here, the leading marketplace for renting retail space. The company's mission is to create a world where anyone with an idea can find space to make it happen. With offices in London, Paris and New York, Appear Here's community has grown to over 200,000 brands. Andrew oversees product development, engineering and data science at Appear Here. 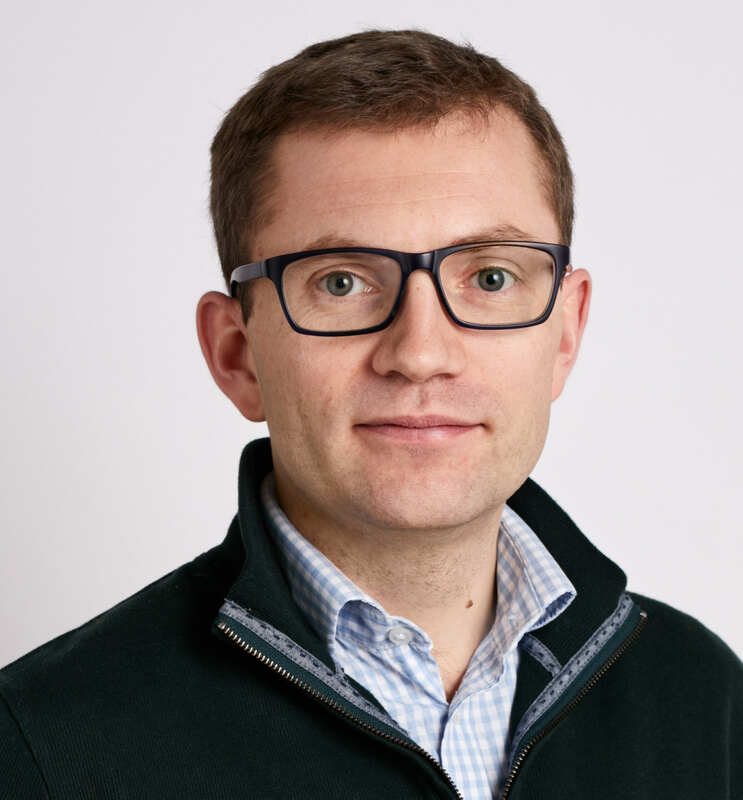 Prior to Appear Here Andrew built the Caffè Nero app as VP Engineering at Yoyo Wallet, he advises startups and VCs and has founded his own startup in the data science space. Will joined Seasalt Cornwall as Customer Experience, Strategy & Innovation Director in June 2018 - a newly created role which demonstrated the brand’s intention to focus on great customer experience as the brand emerged as a national retailer. The brand possesses all the ingredients of delivering great experience - Will’s role is to knit together and extend points of difference inherent in the brand for the benefit of the customer, in addition to acting as the customer & strategic ambassador on the senior team. Prior to joining Seasalt, Will headed up Strategy at Greene King, the UK’s largest pub company, authoring an approach which placed the customer’s wants and occasions at the heart of the pub experience. The majority of Will’s career has been spent at John Lewis in a variety of operational, strategic and transformation roles, each providing a foundational understanding of planning and executing outstanding customer experience. Emma is a Director of NewRiver REIT (UK) Ltd, sits on the Executive Committee, and is responsible for NewRiver’s Northern Portfolio which includes acquisition, asset management and development of 17 community shopping centres. Emma’s responsibilities also include oversight of NewRiver’s property management, rent collection and the Environmental, Social and Governance programme. Emma is a qualified chartered surveyor with over 20 years’ experience in the retail property market. In 2018 Emma was one of the eight members of the High Streets Expert Panel commissioned by the High Streets Minister Jake Berry MP and chaired by Sir John Timpson. The Panel was responsible for providing practical solutions to the Government to help support UK high streets and town centres. The three principle outcomes were; the instigation of the High Street Fund, a Town Centre Task Force and a number of short-term measures including rates relief. 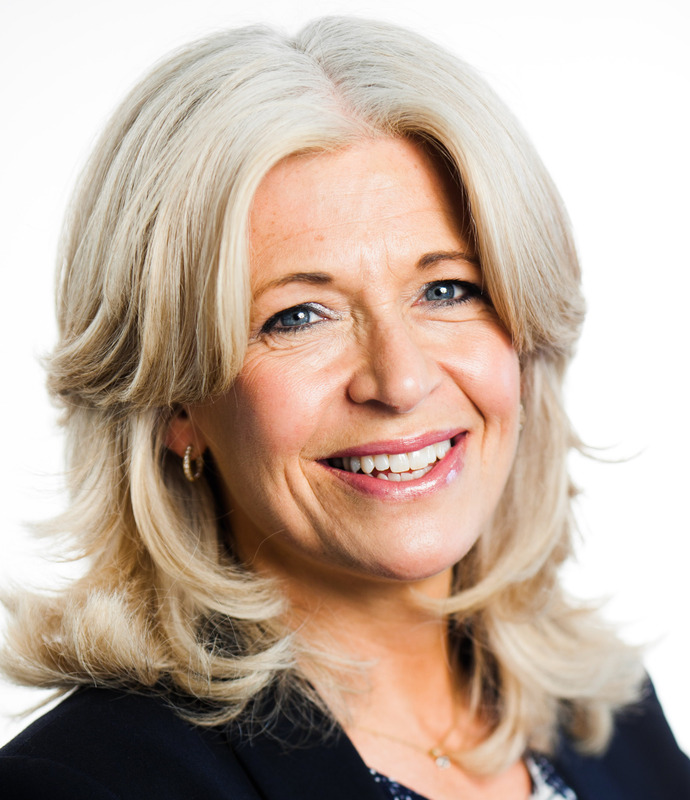 Emma also sits on the Commercial Committee of the British Property Federation. PLEASE NOTE THAT THIS EVENT IS NOW FULLY BOOKED. Please still apply for a ticket by completing the form below and we will place you on the waiting list. We'll be in touch to confirm whether a place become available at least a week before the event.